Giving the Green Light. | | Quiet Lunch. 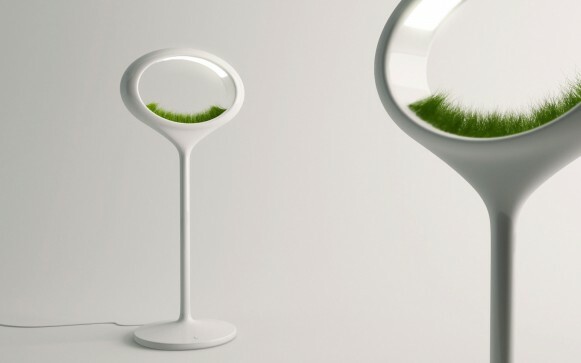 Designer Marko Vuckovic creates unique of agriculture and home decor with his innovative Grass Lamp. 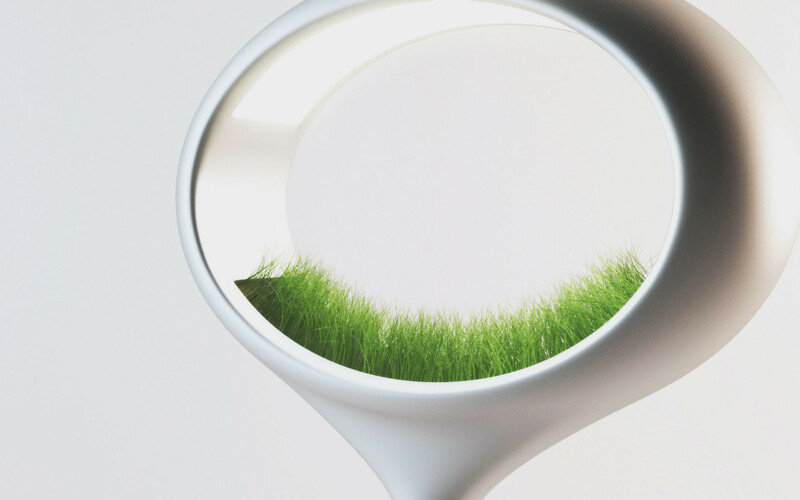 Using hydroponic technology, The Grass Lamp allows its user to witness the process of “natural” growth. 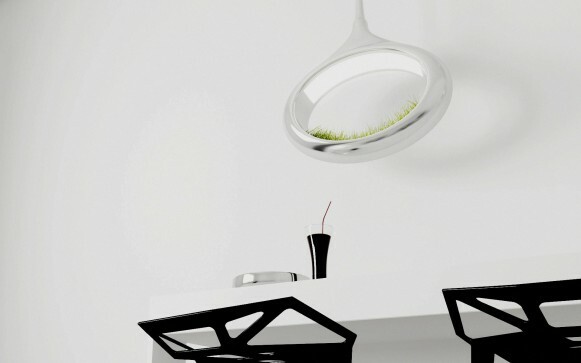 One can achieve the same experience with a regular house plant, but this concept seems far more intriguing.